We welcome you to the American Veterinary Society of Animal Behavior and hope you will consider joining our growing community of veterinarians. 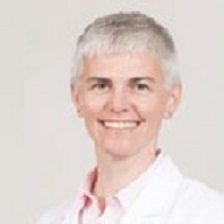 Dr Sally J Foote is a small animal veterinarian with a behavior practice in a small town, Tuscola Illinois, just south of her ( and Dr Ciribassi’s) alma mater University of Illinois. 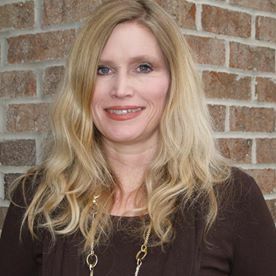 She has owned Okaw Veterinary Clinic for over 25 years, and in that course developed a passion for helping owners prevent behavior problems as well as helping resolve them. In 2010, Dr Foote presented at the AVSAB behavior symposium a method to record and score positive conditioners to the veterinary clinic. That presentation sparked a passion to promote low stress – pet friendly handling techniques to veterinarians, technicians, staff and owners. She is currently on the Fear Free Practice board headed by Dr Marty Becker. Since 2011 Dr Foote has also held the position of student chapter liason until accepting the president elect position. Providing veterinary behavior education through student chapter activities is extremely important in becoming a well rounded veterinarian. 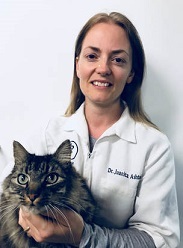 Dr. Jokela is a 1990 DVM graduate of Purdue University and became board certified in Canine and Feline Practice by the American Board of Veterinary Practitioners (ABVP) in 1998 and re-certified in 2008 and 2016. She spent 26 years in general practice, including starting her own small animal practice in 2001. In 2016 she left her general practice to devote her time to behavior practice exclusively and to pursue her passion for behavior education. She attended Dr. Karen Overall’s Veterinary Behavior Medicine Institute in 2013 and again in 2016. The Institute experience was pivotal in her decision to enter a non-conforming residency program for board certification by the American College of Veterinary Behaviorists (ACVB). In 2017, Dr. John Ciribassi, DACVB invited Dr. Jokela to join his practice, Chicagoland Veterinary Behavior Consultants (CVBC), which serves clients from the city of Chicago, the surrounding suburbs, Northwest Indiana, and Southeastern Wisconsin. In 2018, with Dr. Ciribassi seeking semi-retirement, Dr. Jokela took over ownership of CVBC. Dr. Ciribassis still sees cases on a limited basis at the Buffalo Grove, IL location. Dr. Jokela sees patients full time at Mokena, IL and Schererville, IN locations which are both Chicago suburbs. Special interest areas include helping shelter and rescue pets become more adoptable, and working with new adopters to find solutions to post adoption behavior problems. Dr. Jokela is the post-adoption veterinary behavior consultant for the PAWS Chicago Shelter. In addition, she is the Veterinary Behavior Consultant for the “A Sound Beginning Program”, which is a unique education and training program that helps build bonds between new adopters and their pets from numerous rescues and shelters across the Chicago area. 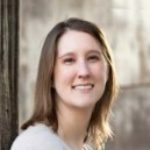 Dr. Ashley Elzerman graduated from the University of Illinois College of Veterinary Medicine in 2009 after receiving a BS in Biology from Smith College and a Master’s degree in Wildlife Toxicology from Clemson University. Dr. Elzerman currently works at Oakland Veterinary Referral Services after 7 years in general practice medicine in Midland, Michigan. 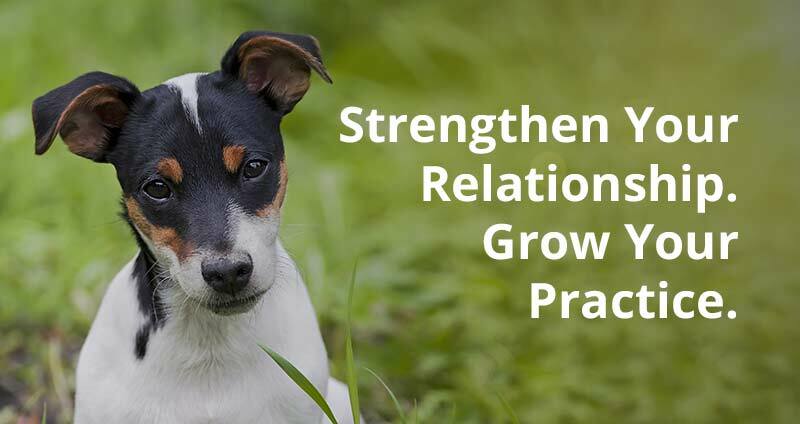 Dr. Elzerman focuses on helping clients understand more about their companions’ body language and communication in order to enhance their relationship and improve problem behaviors while also advocating for low stress handling and compassionate care. She has completed the Sophia Yin Low Stress Handling Certification Silver Course, the Fear Free Certificate Program and is recognized as a Fear Free Professional. 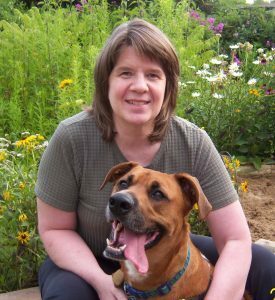 Dr. Elzerman shares her life with her husband, cat “Applesauce” and dog “Dharma” the rescue boxer. Dr. Schulze shares her life with her husband, 3 children, Wesler (dog) and Cadence (cat). Dr. Meredith Stepita grew up in Maryland, but now calls Northern California home. She received her DVM from the University of Tennessee in 2006 and then completed an internship in Arizona. After working in general veterinary practice in the Phoenix area she went on to complete a residency in Clinical Veterinary Behavior at the University of California-Davis. Today Dr. Stepita owns a veterinary behavior practice in the San Francisco Bay Area, helping pet owners improve their pet’s behavior problems. Her research involves the frequency of parvovirus in puppies attending puppy socialization classes, finding that vaccinated puppies attending these classes were no more likely to be diagnosed with parvovirus than those not attending these classes. Her areas of interest include canine and feline anxiety and aggression, the human-animal bond, and animal welfare. Dr. Stepita shares her life with her husband Chris and their dogs (Chewy and Snoopy), cats (Maddie, Cali, and Tarzan), and the occasional foster dog. Dr. Juanita Ashton was born and raised in Sydney, Nova Scotia, Canada. She graduated from the Atlantic Veterinary College at the University of Prince Edward Island in PEI, Canada in 2003 after receiving a Biology degree from the University College of Cape Breton. She was immediately taken with the behavioral studies at the AVC under the direction of Dr. Norma Guy at UPEI. And after graduation, moved to Elmsdale, NS where she currently focuses on companion animal medicine, specifically, on the behavior of dogs and cats. In 2016, Dr. Ashton received her certification in canine behavior from the International Association of Animal Behavior Consultants. Dr. Ashton shares her life with her husband and four children. Dr. Kayla Bilsborrow started as a student volunteer at Tudor Glen Veterinary Hospital in 2008 and went on to attend Western College of Veterinary Medicine in Saskatoon. After graduating in 2016, she returned to Tudor Glen. Dr. Bilsborrow has a special interest in companion animal behavior, from socialization and basic training in puppies and kittens to treatment of problem behaviors. Additionally, she has headed the AVSAB Newsletter committee for the past two years. Dr. Bilsborrow shares her life with her husband and Mackenzie the dog. 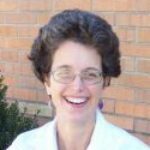 Dr. Stacey Jones completed her undergraduate studies at the University of Denver in 1996. She completed her Doctor of Veterinary Medicine degree from Colorado State University in 2003. After graduation, she completed a one year internship in Emergency Medicine and Critical Care at New England Animal Medical Center in Massachusetts. Dr. Jones is a general practitioner at Caring Hands Veterinary Hospital in Colorado and has a special interest in Greyhound medicine, anesthesia/pain management and behavioral support. Dr. Jones strives to care for the medical and behavioral needs of patients as intertwined, and to proactively decrease stress for pets and people. 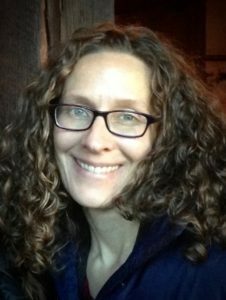 Dr. Jones shares her life with her husband Jason, their two children, and numerous dogs, horses, chickens, and aquatic creatures.